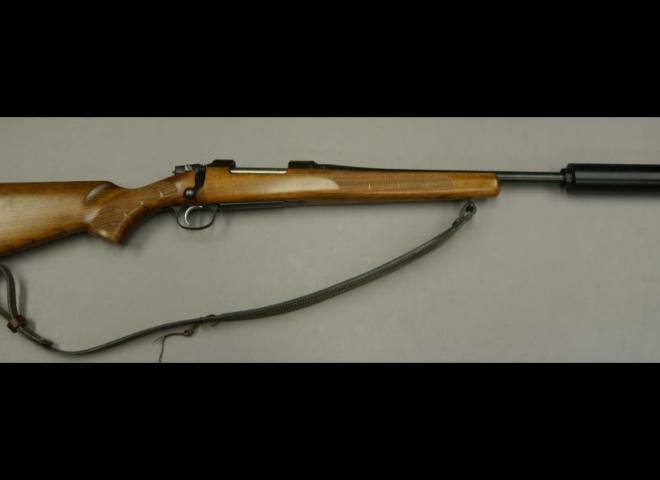 CZ455 Thumbhole laminate screwcut 1/2UNF in stock with either 16" or 20 " barrels. 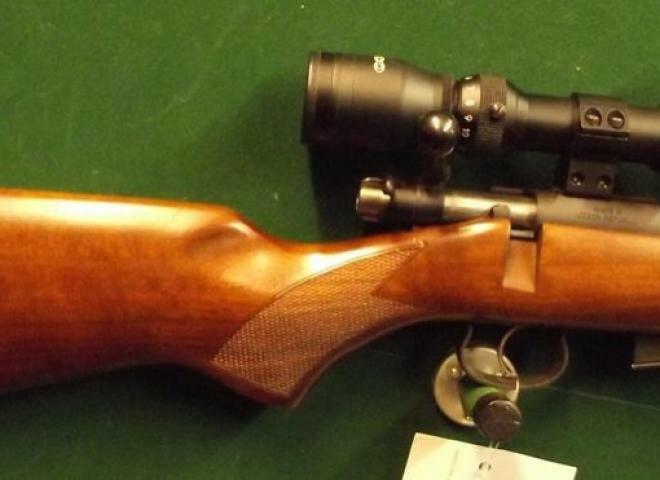 Second hand but in mint condition, a fine looking rifle. Very Nice condition. 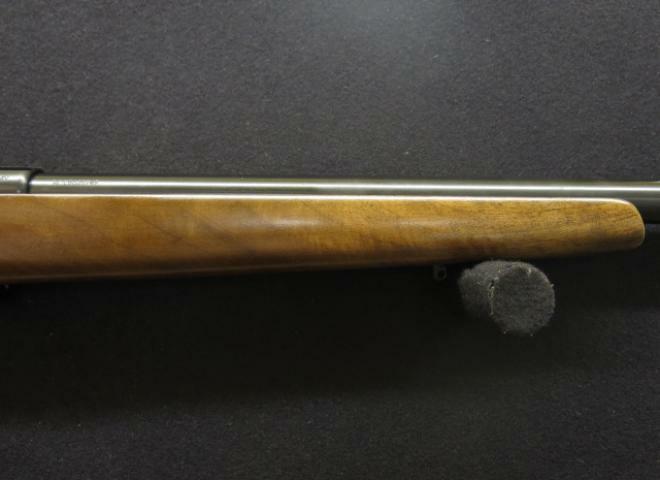 Handy, short barrel, threaded 1/2"UNF for moderator. 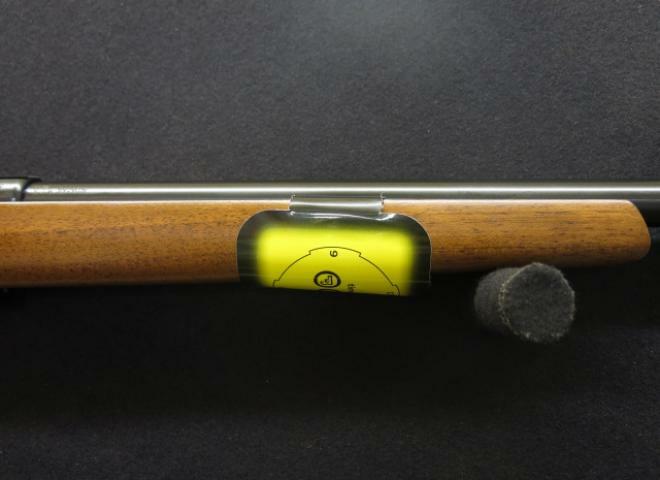 Trigger job by renowned Gunsmith. 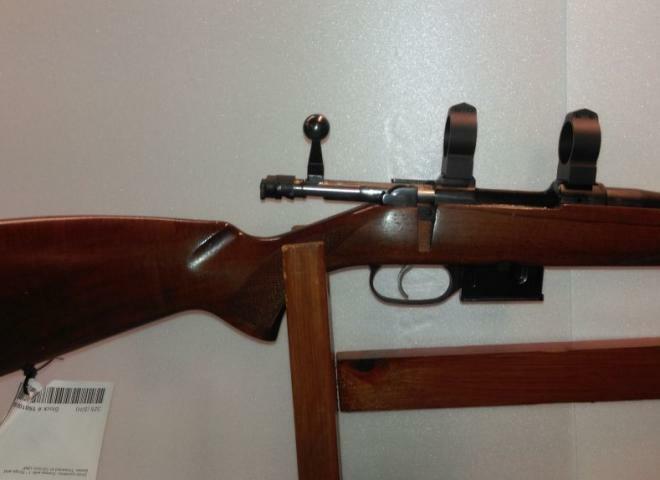 Includes 5rnd magazine and 30mm scope mounts. 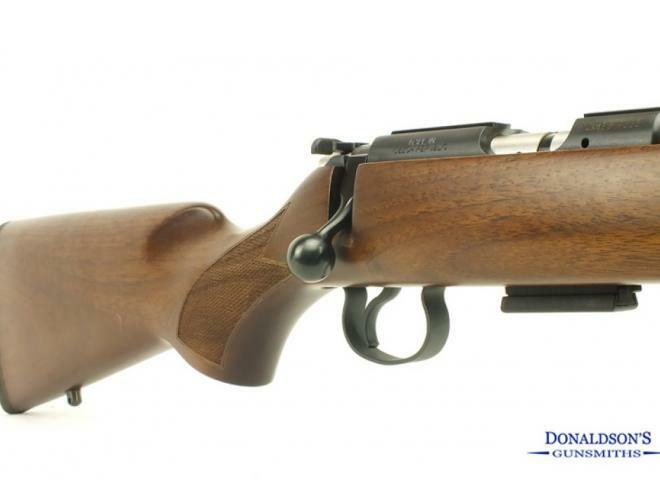 The CZ 455 is the latest generation of the CZ bolt action rimfire. 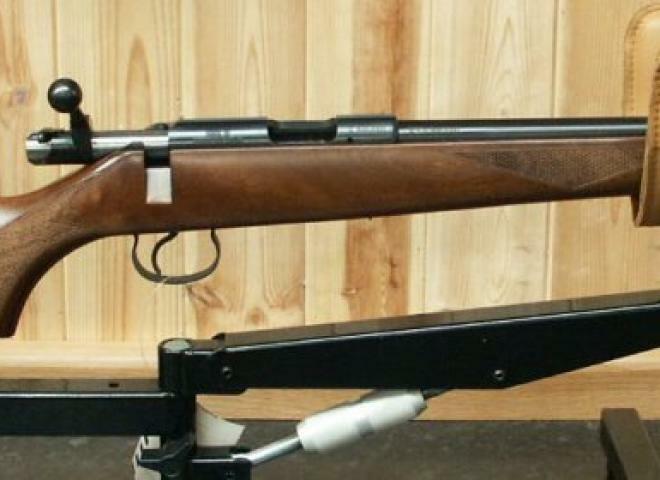 The 455 brings new manufacturing technology for improved accuracy and smoother operation. 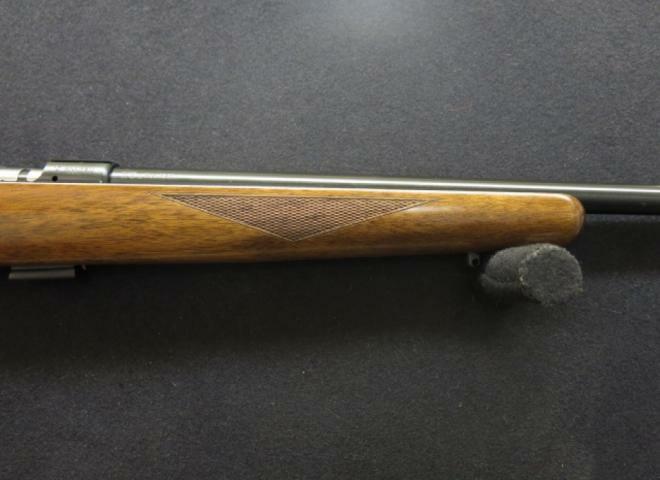 Very tidy gun , comes with 1" CZ rings . 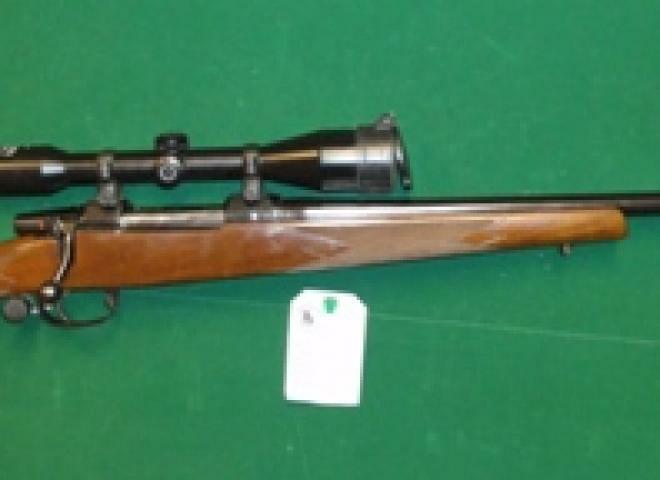 FITTED WITH PROOFED SOUND MODERATOR AND BSA SWEET 17 SPECIALIST 17 HMR SCOPE IN 4 SCREW MOUNTS WITH SLING SWIVELS FITTED. 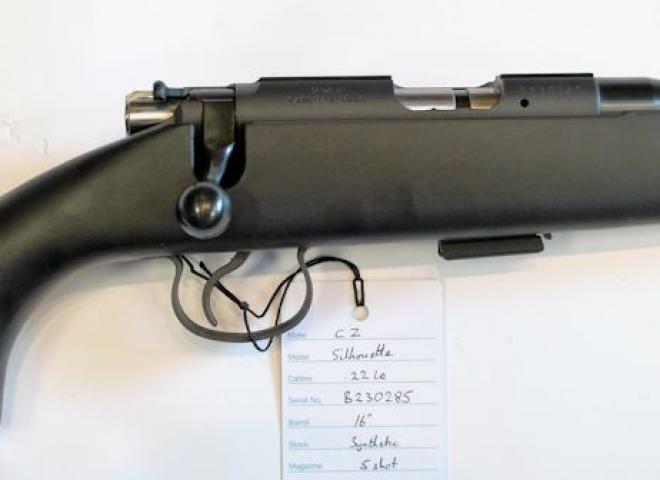 New, With a 5 Round Magazine. This can be sent to your local dealer by us if you live a little further away. This item is available to be viewed at the shop 6 days a week. 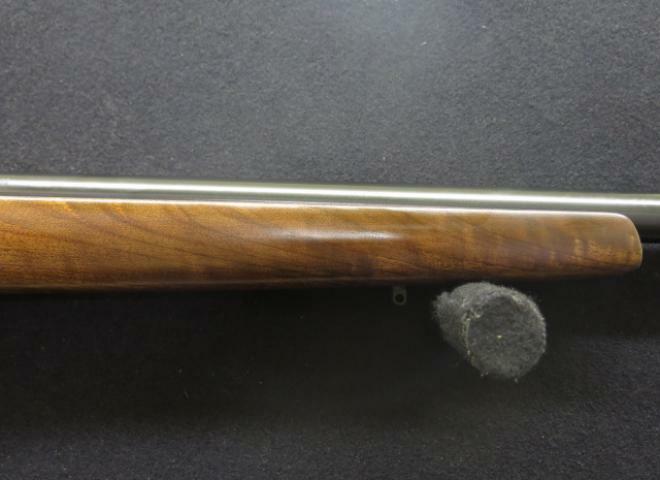 The new 455 with soft touch black and green synthetic stock, stainless barrel and action, screw cut to 1/2"unf for moderator. OLLY 'H' ....PLEASE CALL ME AGAIN. THE NUMBER YOU LEFT WILL NOT CONNECT!???? BETTER STILL EMAIL. 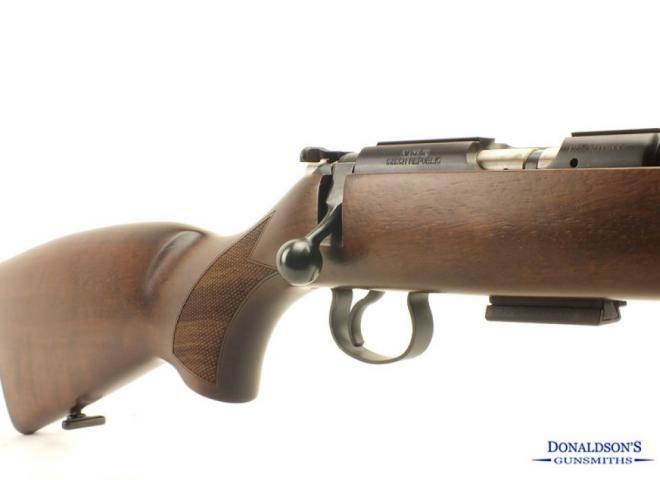 The CZ 527 American features a classic American pattern stock, a sporter-weight hammer forged barrel, a single set trigger and a recessed target crown. 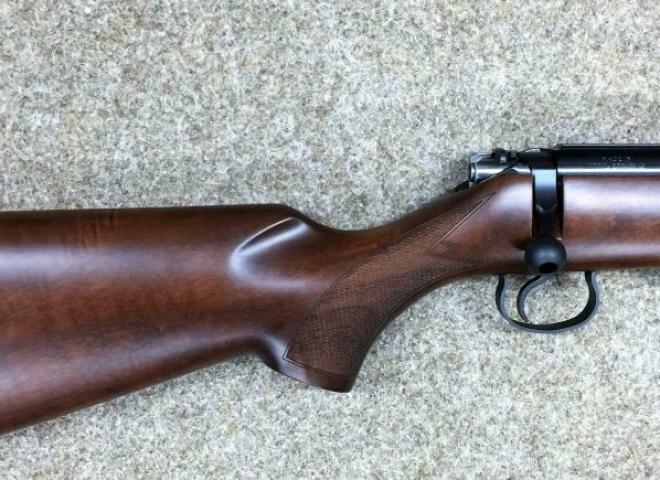 CZ 453 "SET - TRIGGER"
Not too many of these about! Research suggests that they were actually produced by Zastava and branded CZ but I haven’t looked that deeply. 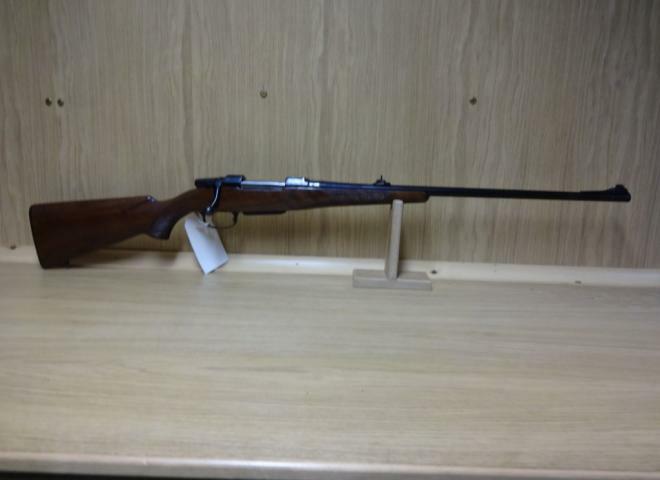 CZ .22 LR 455 VARMINT TH 16"
Cracking gun, we sold as new from us. Great kit ready to go. 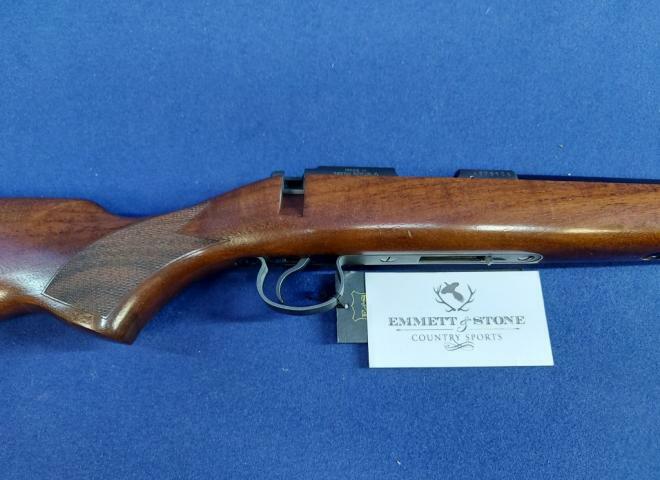 Very tidy rifle with a very nice wooden stock . 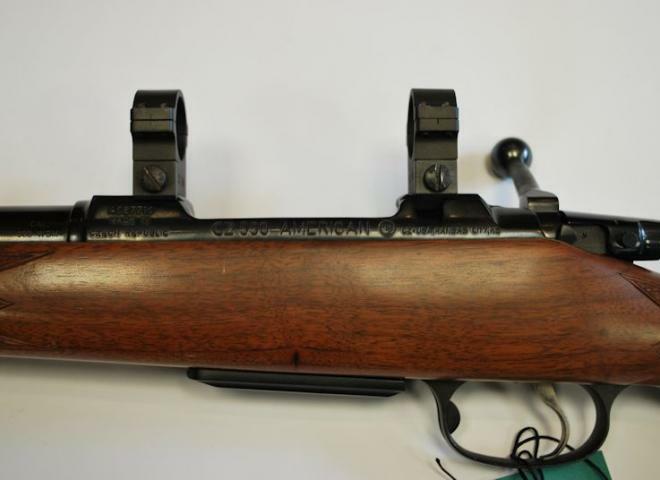 This is actually stamped as a ' Scandinavian ' model rifle and they havnt been imported for a good few years... there is only one person at the importers that can remember them ! 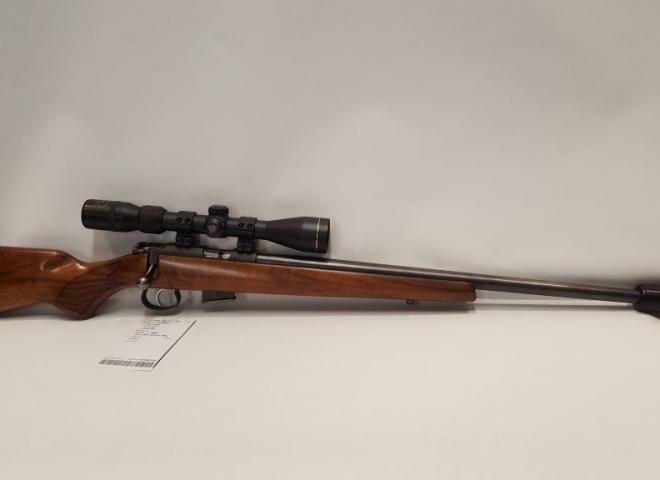 A Great value stalking outfit in almost new condition this rifle features a single set trigger, 4-round hingeplate magazine, open sights, and a German made 6x42 B.Nickel telescopic sights. 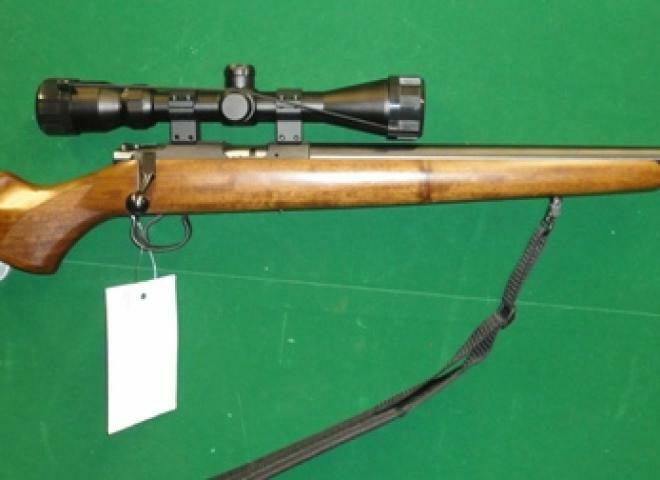 Fantastic quality and great value for money this CZ represents a truly great buy. 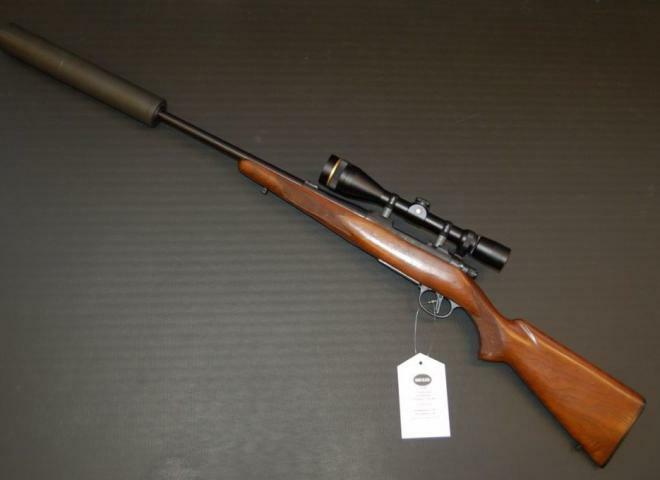 New CZ 455 American .22LR Bolt Action finished in walnut and threaded ready for a sound moderator if required. Great value at this price! !